Thank you to everyone who sent us messages, tweets, comments, etc. about the ending of Books on the Nightstand. Though you all shared your disapointment, nearly all of you said you understood why were bowing out now, and thanked us for the nearly 400 episodes. Information on our special Two Dozen Books We Can’t Wait For You to Read Sweepstakes is available here. Be sure to enter now! 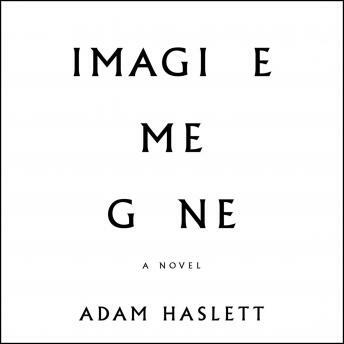 Imagine Me Gone by Adam Haslett, narrated by Ellen Archer and Robert Fass, is my pick for this week’s Audiobooks.com Audiobook of the Week. Jessie from Maine asked if we’ll continue to recommend books via social media (yes – twitter: @AnnKingman and @mkindness, and Michael is using Litsy more). Yes, Heidi, the Books on the Nightstand Goodreads group will continue to exist! Joanne asked about becoming a more focused reader. Ann recommends taking a creative writing class (like the one she took at Grub Street in Boston), and also reading Francine Prose’s Reading Like a Writer. Anne asked about how we create the podcast. Awhile back we wrote up our workflow for a presentation we did at BEA. You can find that info at the very end of these show notes. 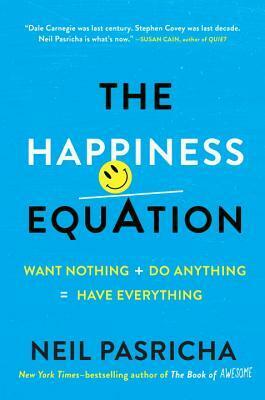 I recommend The Happiness Equation by Neil Pasricha. It is one book in a sea of books about happiness, but it is speaking to me in a way that other books haven’t. Filled with 9 secrets informed by insights gleaned by the author as well as wisdom from past great thinkers, The Happiness Equation is showing me simple things I can do (and am doing) to be happier every day. 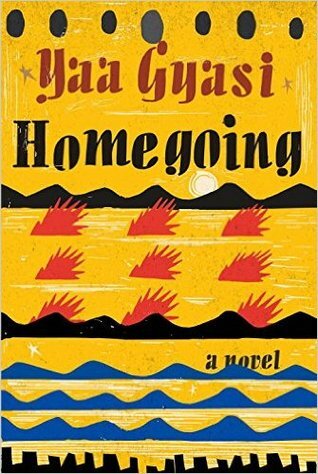 Ann recommends Homegoing by Yaa Gyasi. It’s the story of two half-sisters (each unaware of the other) in 18th-century Ghana. One is married off to an Englishman who is a slave trader, and the other is slave, sold by this man. The book then moves forward, tracing the descendants of these two women. Ann knows that this will end up being one of her favorite books of 2016. Michael and Ann each record on Zoom H2 microphones in their own home offices, while talking on the phone with headsets. Each uses a pop filter while recording to cut down on hard p and s sounds. We alternate editing duties on a weekly basis. The person who is not editing sends their .wav file to the one who is editing. Editor uses Audacity to combine the two files. Editor tightens the file by removing mistakes, coughs, etc. Intro music and intermission tracks are added. File is exported into MP3 format and uploaded to Libsyn (podcast host). Show notes are written in WordPress, hosted at HostGator. URL of Libsyn file is plugged into WordPress post, and post is published. 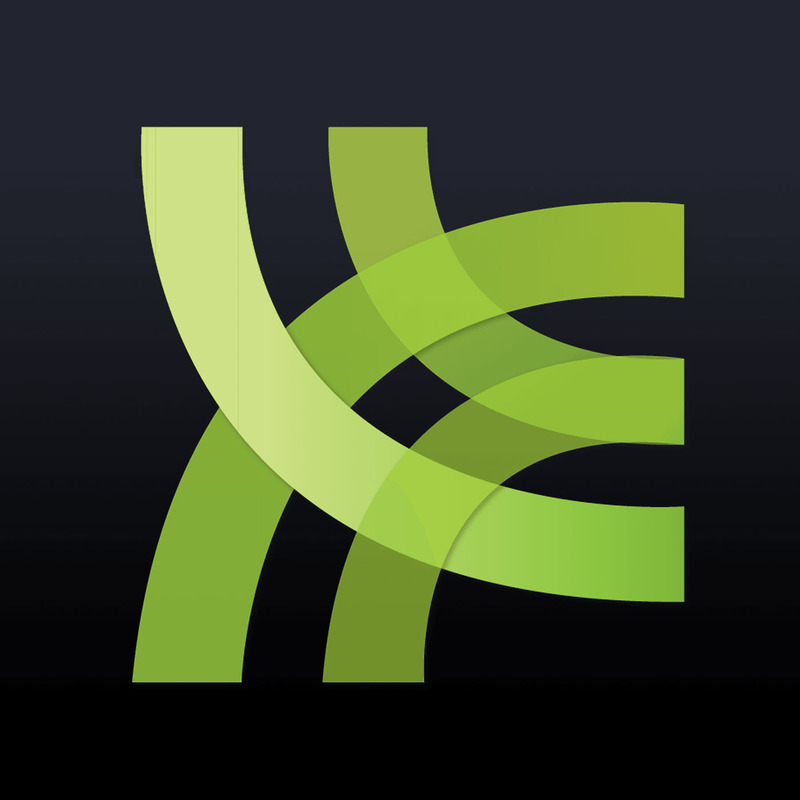 Post is automatically distributed to iTunes, Instacast, Stitcher, etc. Show is linked and promoted through Twitter, and other social media networks. Approximate time – Recording: 1 hour – Editing: 1 hour. – Show notes – 30 minutes.